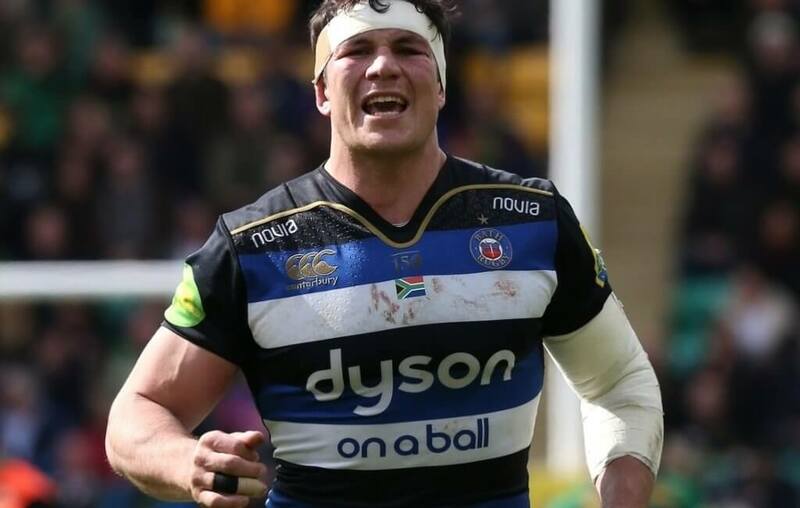 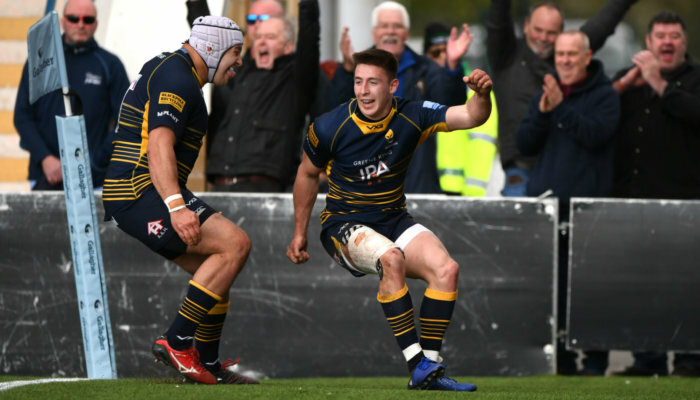 Reports have emerged that English Club Bath are in consideration over whether they intend to retain the services of Springbok flank Francois Louw. 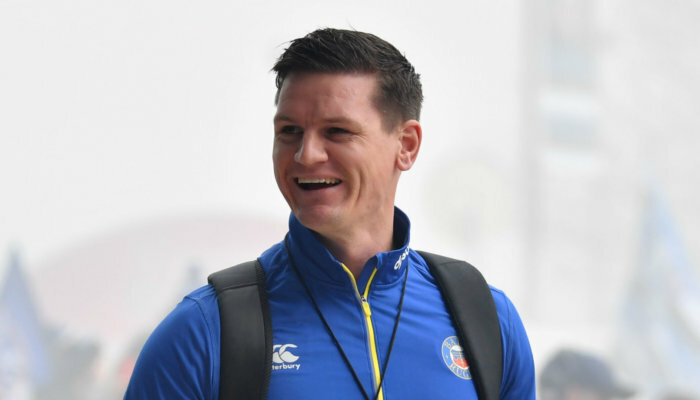 At 33, Louw is currently in the final year of his contract at the club, after representing them since 2011, yet there is uncertainty as to whether it will be extended following the closure of the season. 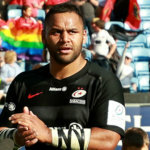 Louw is one of the highest paid members of the club (according to Somerset Livewebsite) and thus the club is in consideration as to whether he still offers the same value for money. 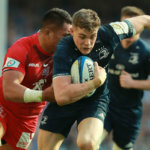 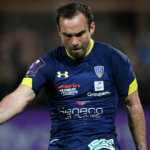 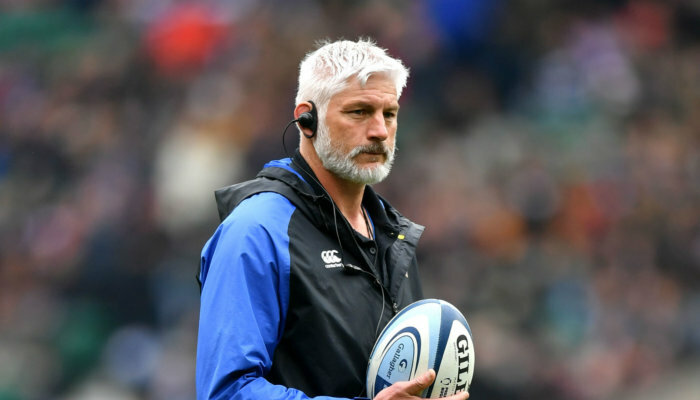 The flanker also remains a prominent part of the international fold and his Springbok responsibilities as well as his injury record will be a consideration for the club when they review his contract.